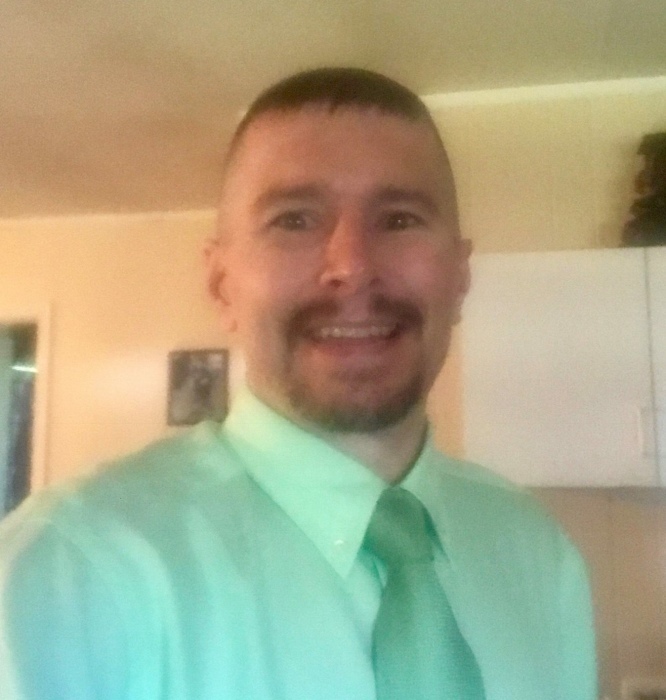 Christopher Carpenter passed away January 22, 2019 unexpectedly at his home in Mt. Holly. Chris was married to Jennifer Erwin, they had one son Zachary. Chris worked as a technician with the Petroleum Company. Chris was preceded in death by Maternal Grandparents Frank and Betty Howell, Paternal Grandmother Gaynell Carpenter. Chris leaves behind a loving mother Patricia Howell, sister Allison Carpenter Gromovsky, Uncles Kyle Howell, Tony Howell and Greg Carpenter, Aunt Linda Laws. Memorial Service will be held at Woodlawn Funeral Home of Mount Holly Sunday January 27th at 4 p.m., visitation to commence at 3 p.m. The family is being served by Carolina Mortuary Service and Cremation of Charlotte.